I am delighted to announce that I am collaborating with a relatively new charity, MAMA Academy. 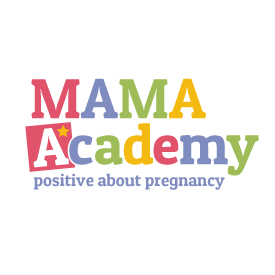 MAMA Academy, positive about pregnancy, is dedicated to supporting Mum’s and Midwives to help babies arrive safely. 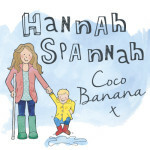 Their website contains a wealth of information to help expectant Mummy’s, with when to call your midwife and about babies movements during pregnancy, how to have a healthy pregnancy and conditions that can arise such as pre eclampsia and hyperemesis gravidarum (which Kate Middleton suffered from in both her pregnancies). They have lots of information to help you understand your pregnancy notes and they don’t stop there- they continue to offer support after you have given birth, with useful information and contacts about breastfeeding and post natal depression. That’s not it. The website has a wealth of information for midwives too. They really know their stuff and their website and information is accredited by The Royal College of Midwives for professionals. Being a MAMA Academy Blogger is really important to me. The UK has one of the highest stillbirth rates in the developed world. This is horrific and needs to be changed. ‘A report published in The Lancet medical journal in April 2011 concluded that a substantial proportion of stillbirths are potentially preventable as they occur so close to term. If babies at risk of being stillborn were identified, they could be delivered early, preventing a tragic outcome. What we’re doing about it…. 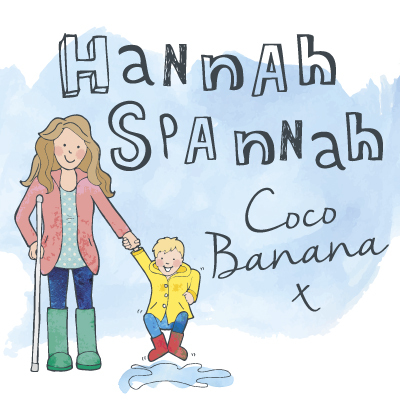 This is just an introductory post and there is so much more that I could tell you, but for now, take a look at their website and if you subscribe to my blog, you’ll not miss a post about pregnancy, birth or MAMA Academy. Coming next: What does it feel like to have a c section?